There are lots of people who throw the term ‘ghetto’ around. But which of the largest cities in Virginia are the most ghetto of all? In case you’re wondering, Fort Hunt is the least ghetto city of all we measured. In order to rank the most ghetto places in Virginia, we had to determine what criteria defines a ghetto city or neighborhood. 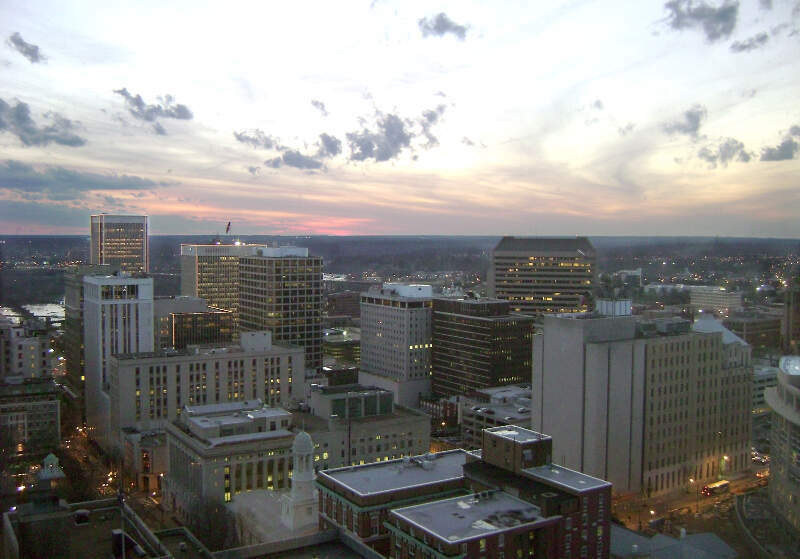 We started by making a list of every city in Virginia over 10,000 people based on the 2013 American Community Survey. When you look at the data, Petersburg is the most ghetto city in Virginia. Let’s see why. First off, there isn’t a ‘more’ uneducated city in the state. A whopping 1 out of 3 residents never completed high school by the age of 25. With that come some long-term problems. Incomes here are very low. There are only 5 other places in the state where people earn even less than in Petersburg. And crime is pretty lousy here. There were 7 murders and more than 700 robberies here in just 2013. For a city of 31,000, that’s pretty huge. Petersburg is just south of Richmond on I-95. 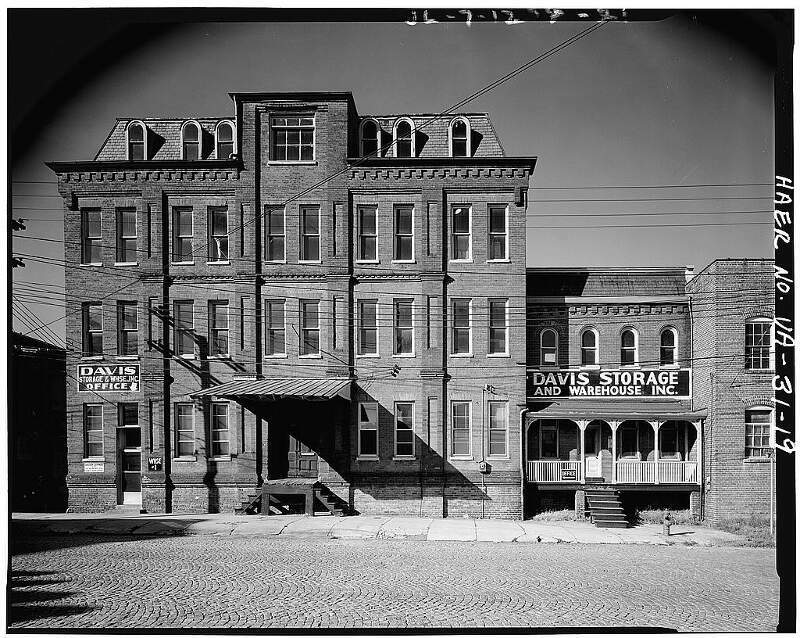 The folks in Danville are even poorer than they are in Petersburg. Despite having a slightly better graduation rate, families here are hovering around $30,000 a year total. The government says a family of four needs about $25,000 a year to stay out of poverty. 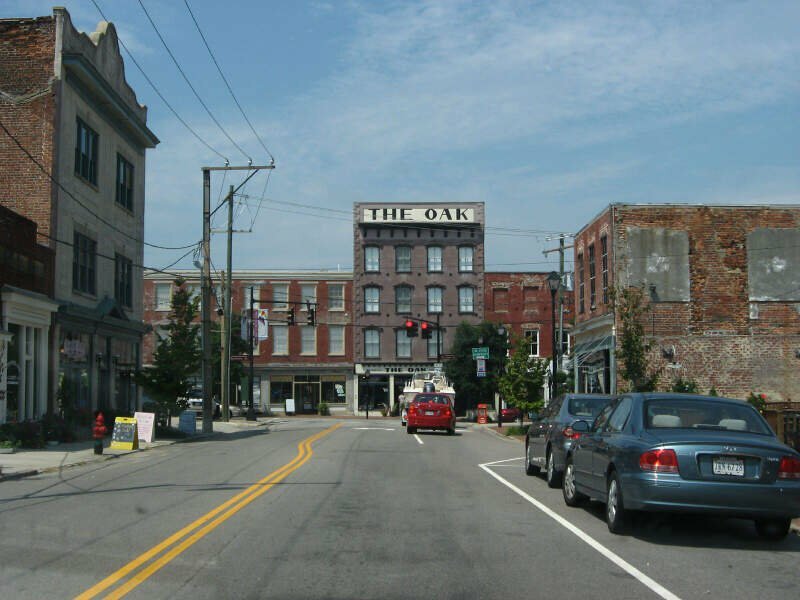 A forum thread on City Data titled, “Should I run away as fast as I can from Danville, VA?” was met with several responses from current residents. The consensus was yes. Hopewell is a smallish place located along I-295 south of Richmond. It’s actually not too far from Petersburg. You might be surprised to hear that Hopewell is one of the most dangerous cities in Virginia. There were three murders here in 2013, and if you spent a year in Hopewell, you’d have a 1 in 30 chance of being the victim of a crime. There were actually many mentions of #ghetto from Hopewell residents on Twitter. As a whole, Richmond is far more dangerous than any of the cities listed above. There were 37 murders, and more than 6,000 robberies here in 2013. But it’s a larger city, so statistically, you’re actually safer here. In Richmond, you have nice areas, but the run down areas are RUN DOWN, especially towards the southern side of the city. It’s pretty dangerous in certain areas of Portsmouth, according to the latest crime reports available. There were 12 murders here in 2013, and you have a 1 in 18 chance of being the victim of a crime if you were to live here for a year. While as a whole, residents certainly aren’t the poorest of the cities on this list, but it’s pretty clear that a larger than average percentage of the population is uneducated and unemployed. There’s going to be a lot of conversation about how Norfolk didn’t ‘win’ this ranking. And we agree; there are lots of ‘ghetto’ areas in Norfolk that are bigger than entire small towns in Virginia. But as a whole, there are enough great spots to keep Norfolk at this position. The bad: There are areas of Norfolk that are some of the worst in the entire region. Crime is exceptionally high here: 28 murders and 10,000 property crimes is a huge amount. And 40% of kids and the elderly live in poverty here. Martinsville is by far the poorest place in the state of Virginia. Most of the 13,000 residents here struggle to make ends meet every month. It’s clear by the data that a 26% dropout rate and a high number of discount shopping locations such as drug and convenience stores are contributing to this. Sociologists have indicated that discount stores and similar venues are a staple of inner city life. 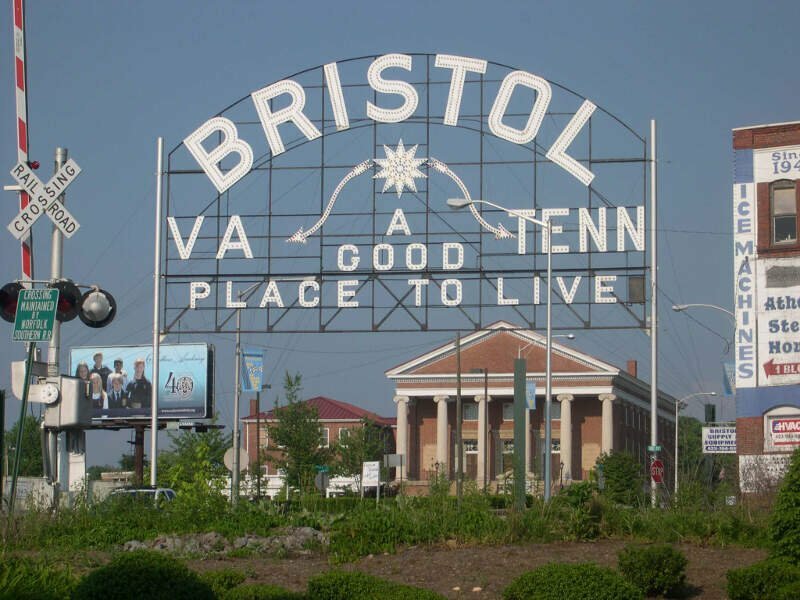 Bristol isn’t much better off, economically, than Martinsville. And like Martinsville, Bristol’s crime numbers aren’t deplorable. So even though the people in these cities are flat broke, at least the are a lot safer, overall, than some of the cities listed above. More than 25% of kids in Roanoke live in poverty, and as a whole, this city is both the 10th poorest and 10th least educated. No one can disagree that there are large ghetto pockets in Roanoke mixed in with some really nice areas. In terms of crime, it doesn’t get much worse. Nine murders and 4,000 robberies means you have a far higher chance than average of being victimized by a crime the longer you live here. Here in Lynchburg, crime isn’t as bad as it is a short drive over in Roanoke. But it’s still really high for the state. Perhaps its isolation along Route 29 is a reason for so many property crimes every year. More than 27% of the children in Lynchburg live in poverty. The state average is 14%. 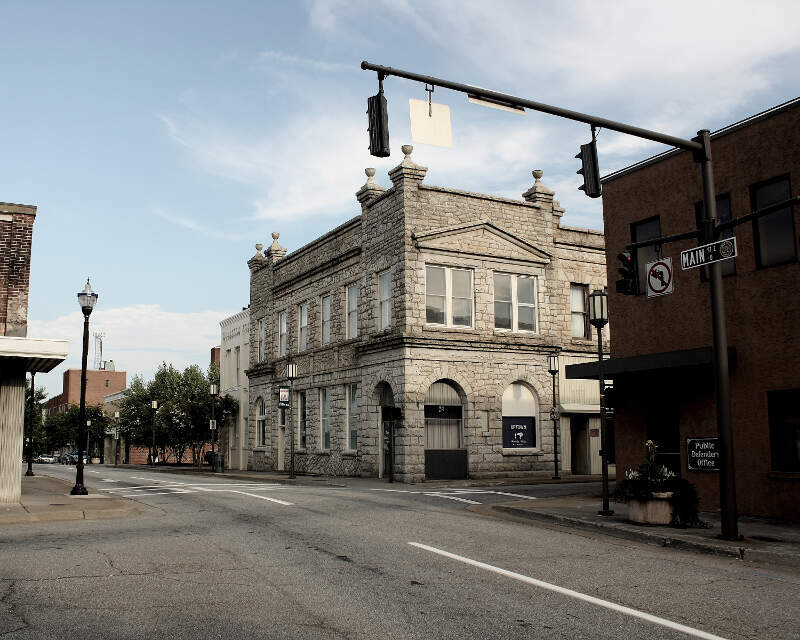 In terms of Lynchburg’s potential, it’s a mixed bag discussion when it comes to whether or not future job growth here will continue. While there are plenty of jobs in the area, most are blue collar, and the younger, more educated portion of the population leaves this area on a regular basis. If you’re measuring the locations in Virginia where there are a high number of poor and uneducated residents, and where there are a high number of discounted shopping stores, this is an accurate list. Additionally, here are the least ghetto places in VA: McLean, Franklin Farm, Great Falls, Fort Hunt, and Dranesville. 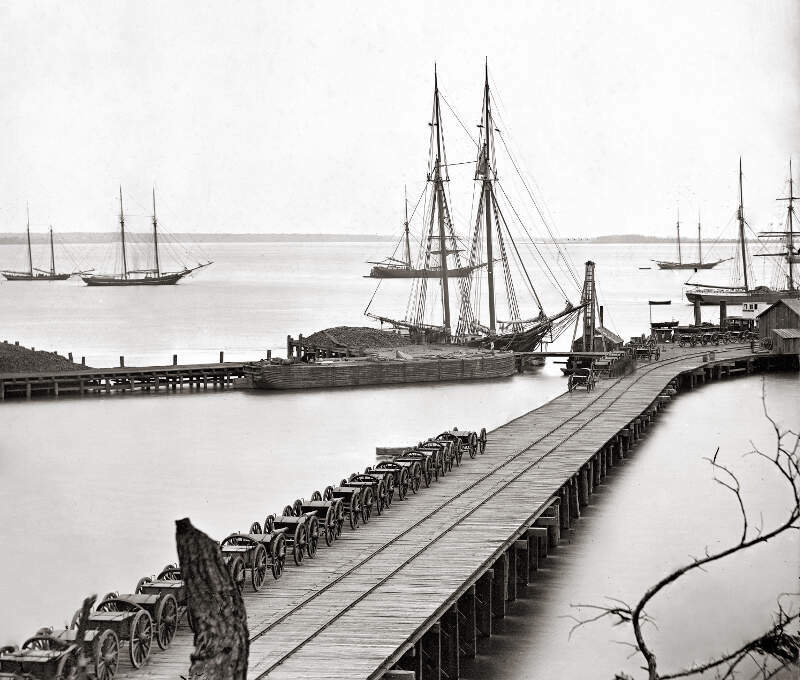 We also wrote about the 10 Most Dangerous Places In Virginia if you didn’t happen to see it. This video of the Washington Redskins will get you fired up about the playoff game this weekend. oo does not look like this maybe mosby court !!!!!! Show me, or tell me, of ANYWHERE in Virginia or any other state that you cannot say has a “ghetto” section in that area. While we are at it, WHO decides what is a “ghetto” area? I think too many people put too much trust in these online “suggestive” blogs and such. If you don’t have something positive to say, then shut the **ll up! No one wants to hear time and again what YOU consider is “best” or “worst” in Virginia or any other state. What it equates to, is that you have an opinion, and that is all that it is, an opinion. Don’t bother to try an impress me with your “facts and figures”, as we all should know, those can be skewed to favor an end result. Highland springs doesn’t have a reason why? And Roanoke and Lynchburg aren’t even listed and have a reason. Exactly. If you are going to get a start at this writing thing make certain that your facts are related to your opening points. Fo shizzle my nizzle. Emporia didn’t make the list, what we gotta do? In 2015 there were 27 murders in Portsmouth. I think we are a little closer to the most ghetto place with that static. I hate this city and the leaders are hell bent on making it worse. Been in Petersburg all my life and it gets worse and worse. Alot of gangs and drugs out here and easy as hell to get away with murder. Scarey foreal. 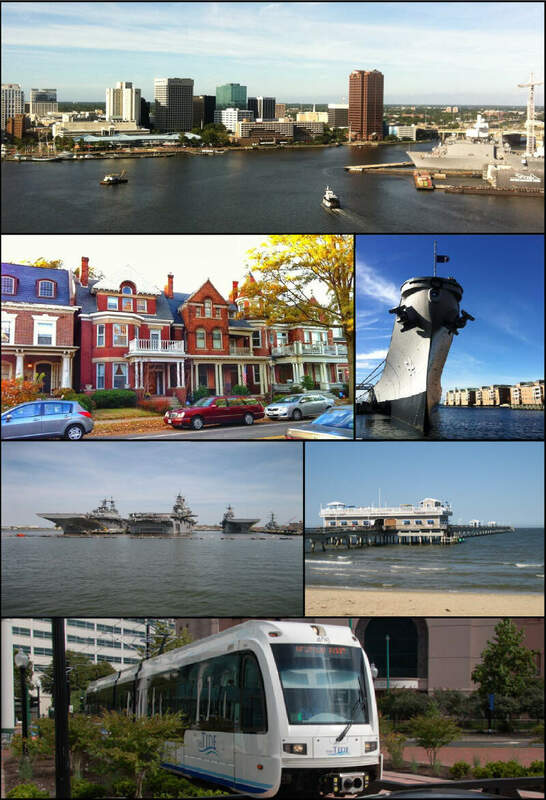 Baltimore is many times bigger than Portsmouth, in terms of population. Exactly. Not to mention Highland Springs was mentioned as a city (it’s part of Richmond City)….Too funny. Maybe the blog wouldn’t have received so much backlash if it weren’t so negative. How did they miss Newport News? 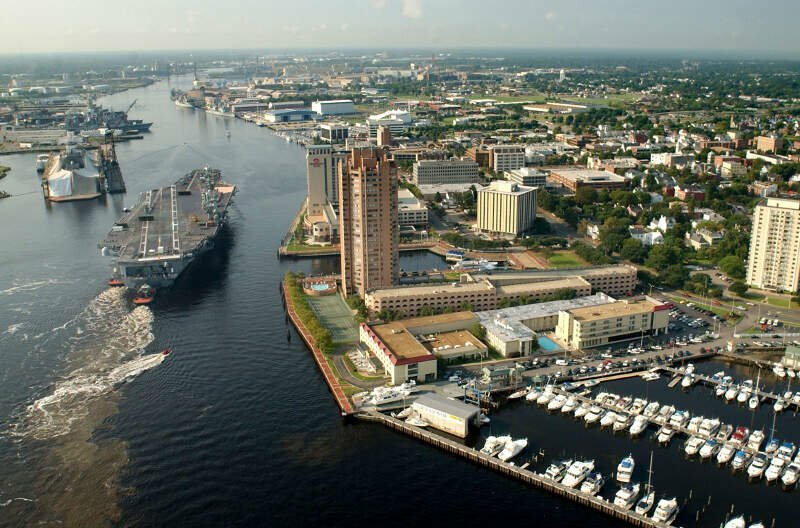 The running joke among Sailors for years is that being at Norfolk Naval Shipyard (Portsmouth) gets you hazardous duty pay and Newport News is a combat exclusion zone (i.e. war zone). Granted they tear down blocks of Newport News so downtown it isn’t quite as bad as in the past; other side of I664 is SCARY. Aw, what’s the matter, punkin? Did they use a picture of your mom’s house without permission? I lived in the Bronx for 6 or 7 years and was safer there than in Petersburg. I always tell dudes that try to come here and fit in with different neighborhood boys that they’ll never belong. I can name atleast 3 that have ended up losing their lives for not listening to me. My city aint nothin nice. Having been privy to some of the data used for this study, I can say without reservation that the main criteria was how many blacks were in the area. Wow glad to see Marion’s status improving on here.